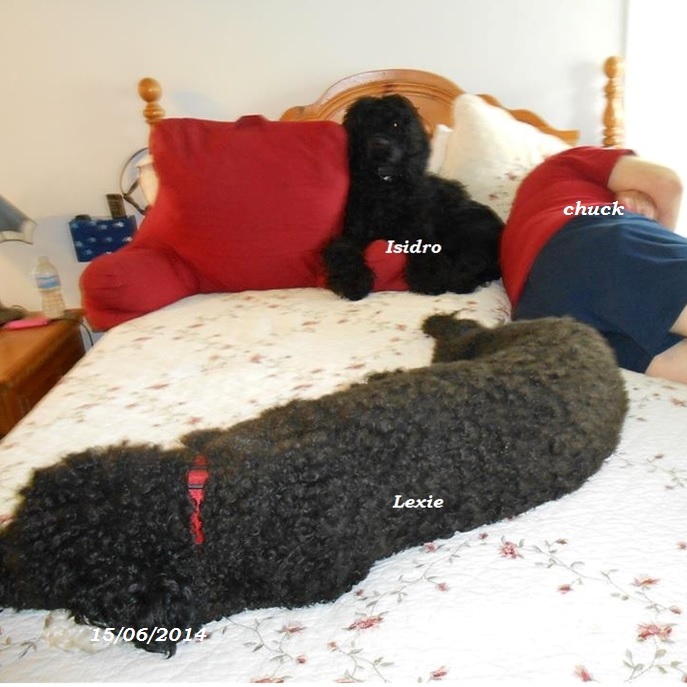 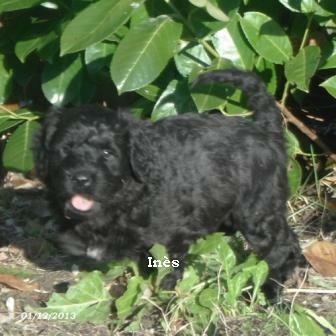 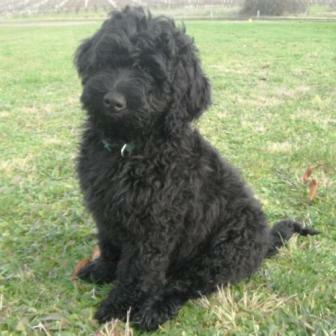 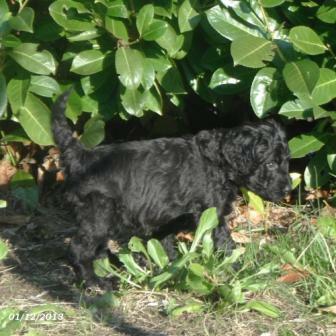 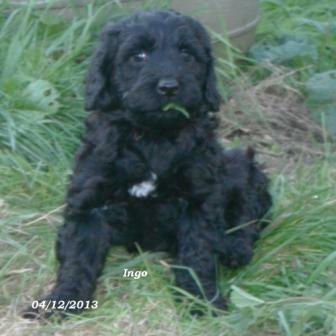 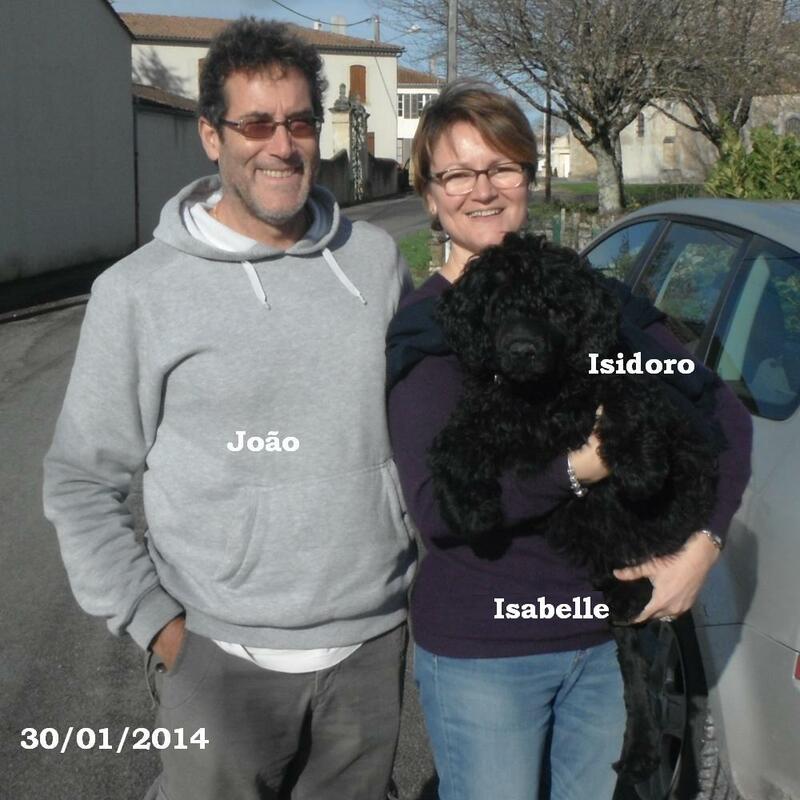 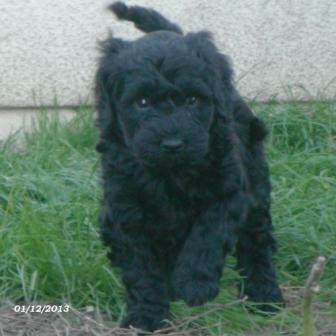 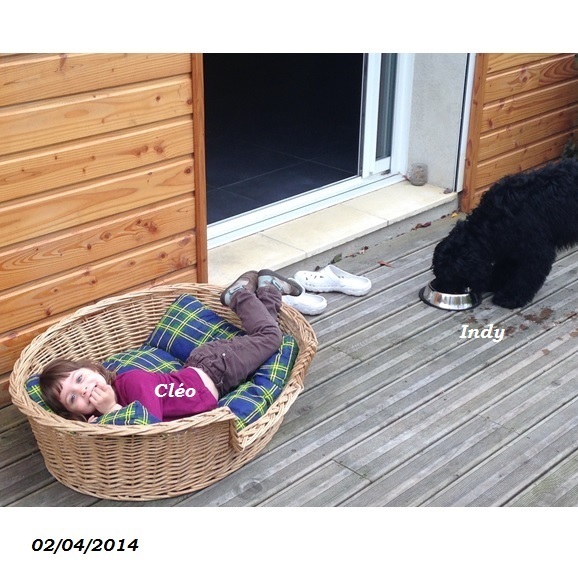 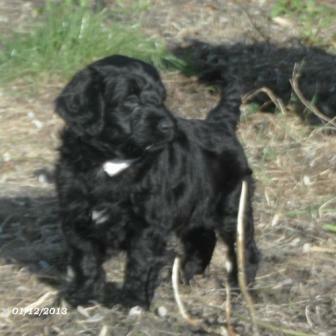 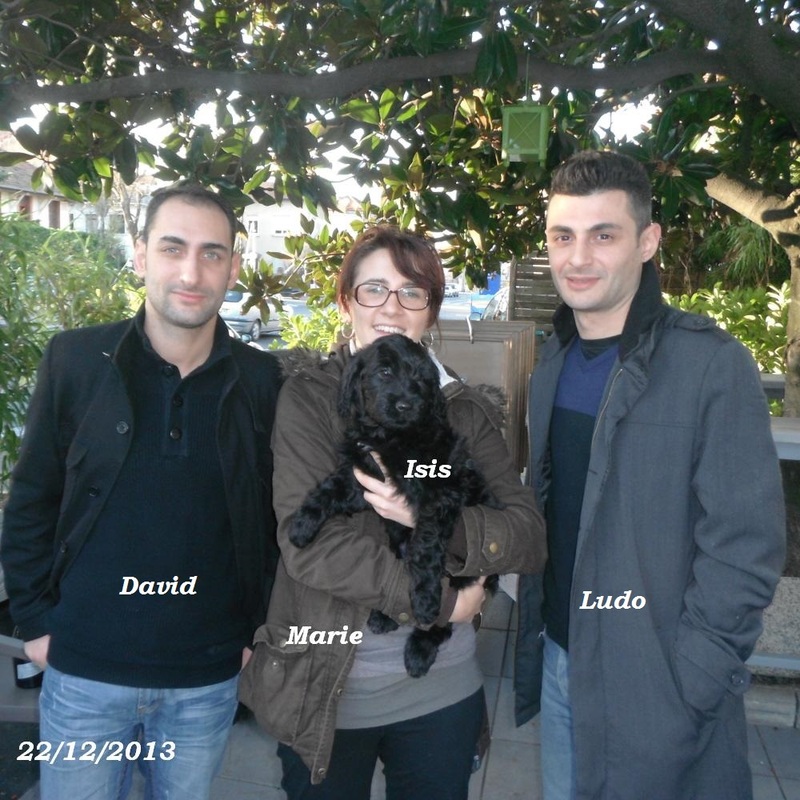 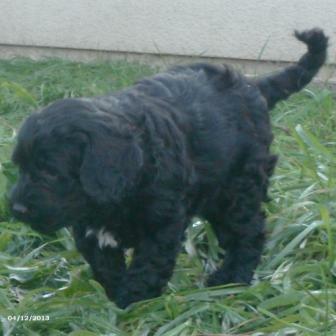 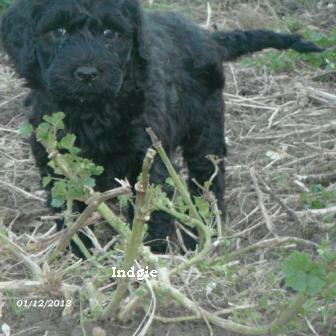 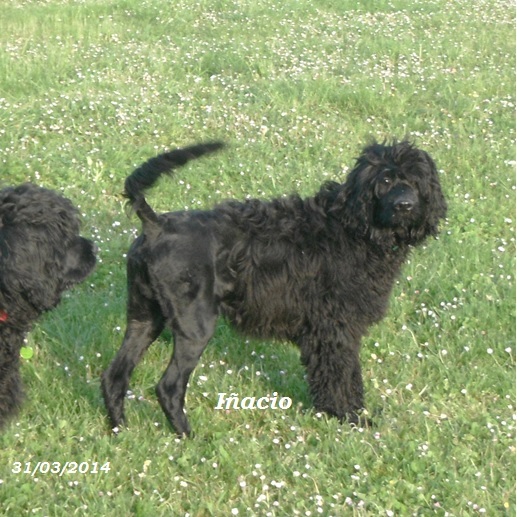 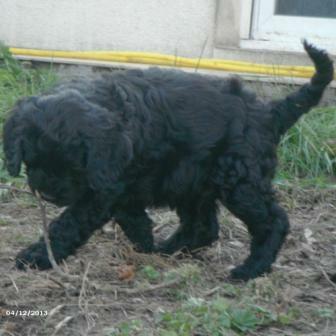 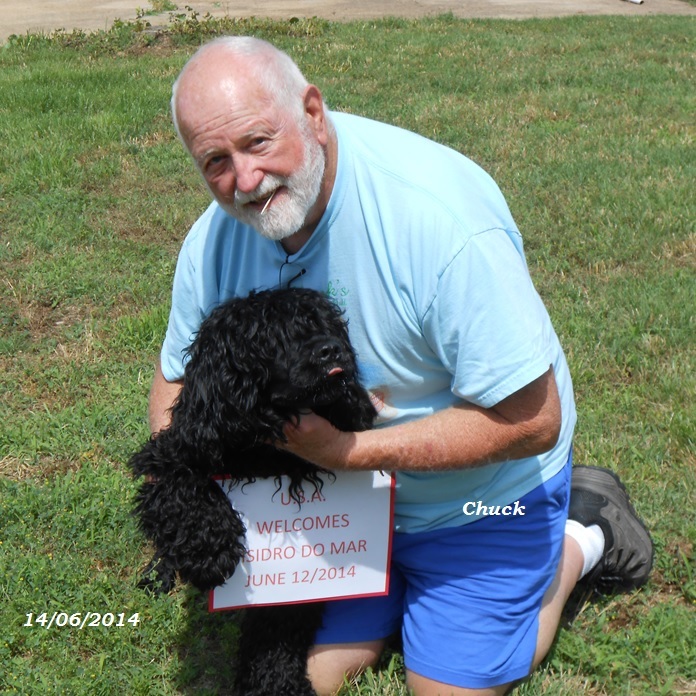 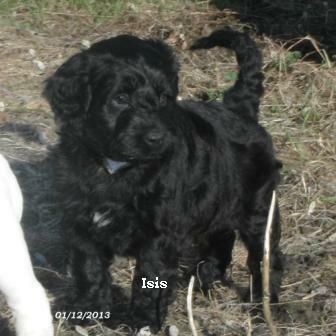 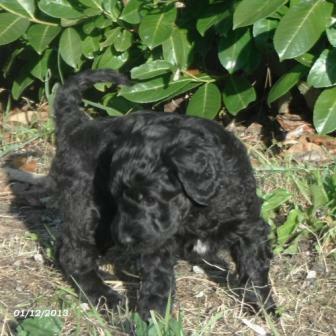 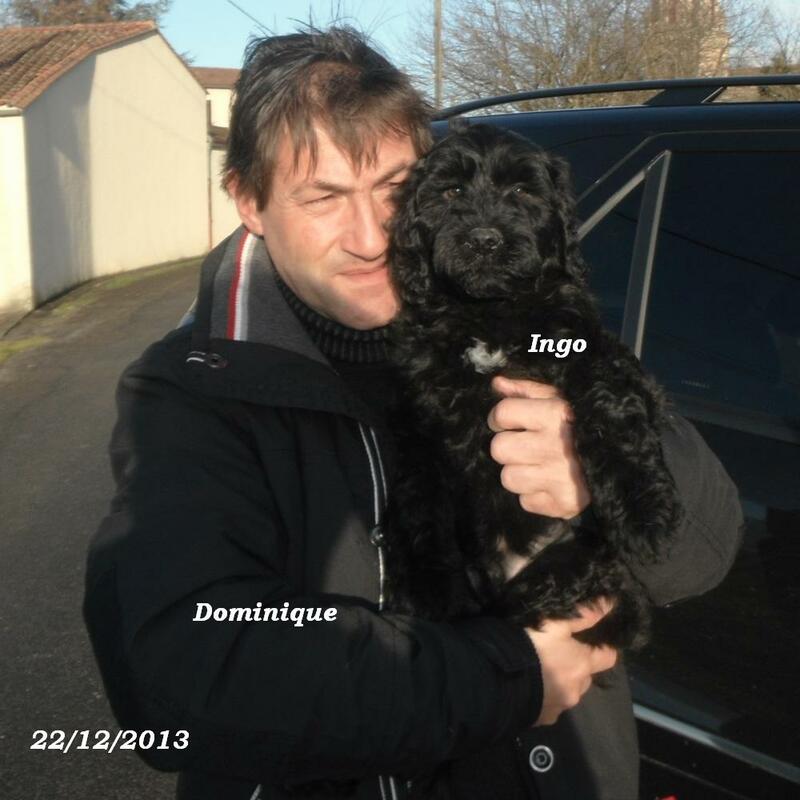 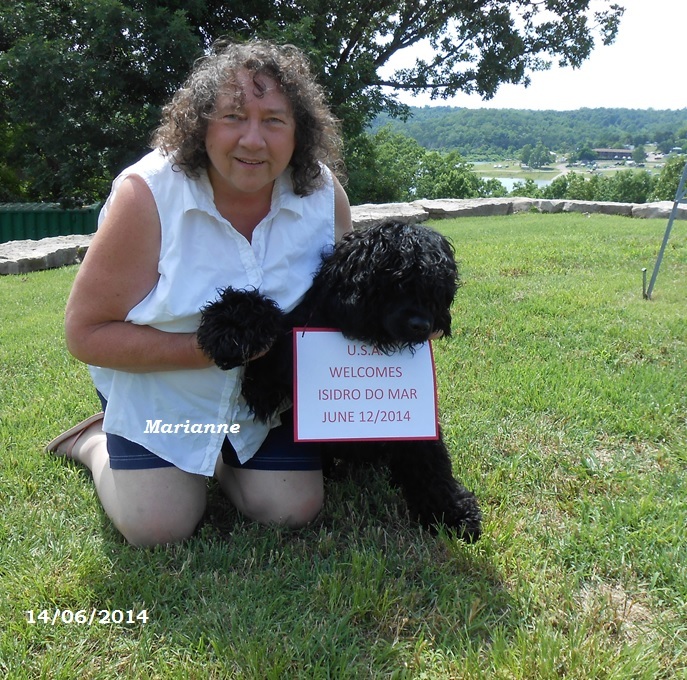 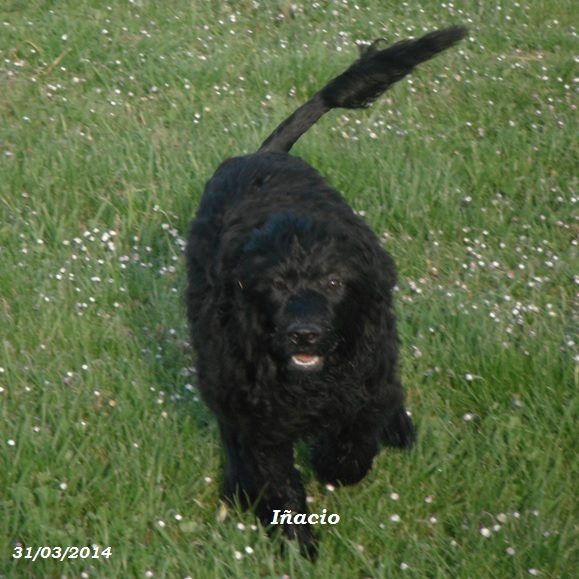 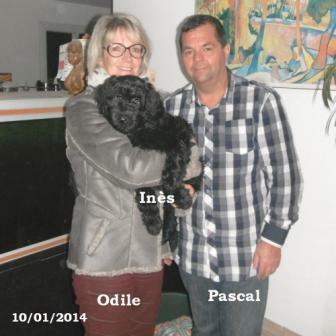 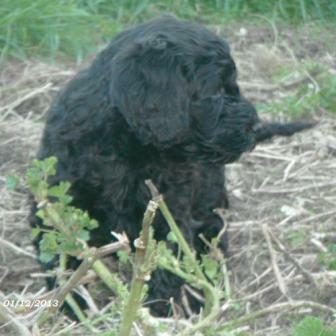 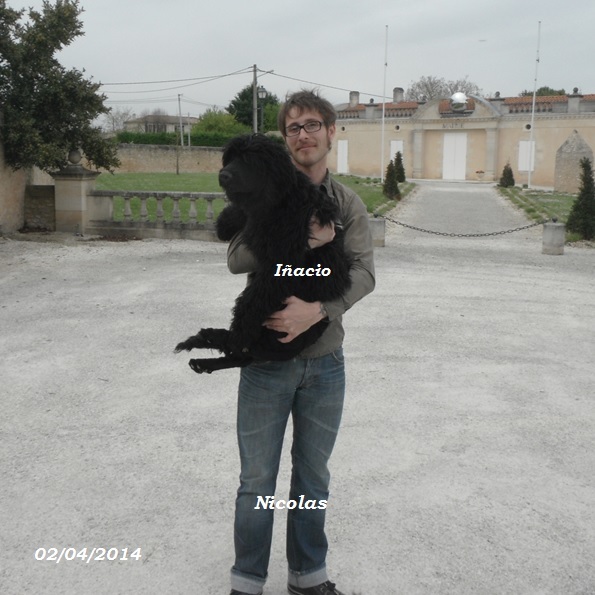 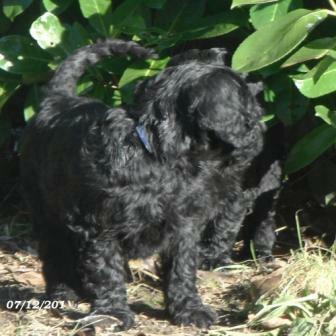 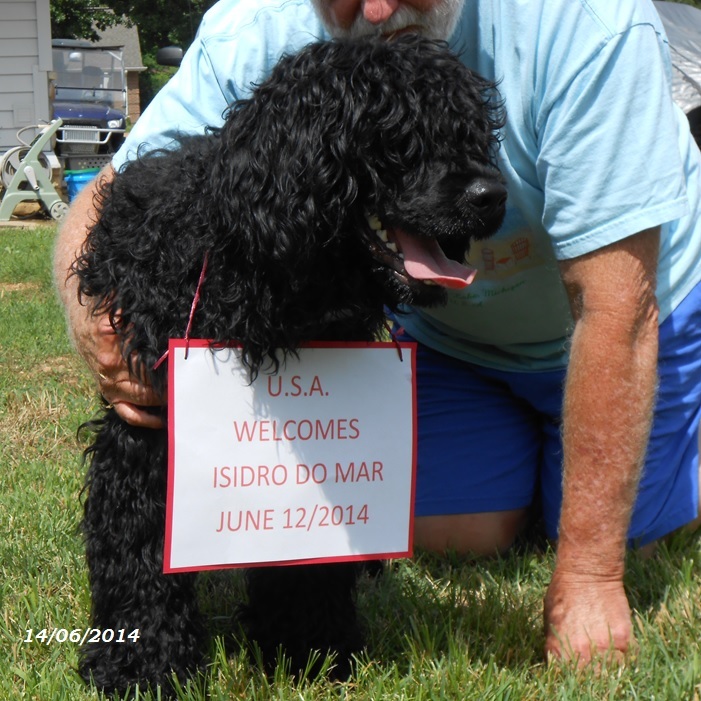 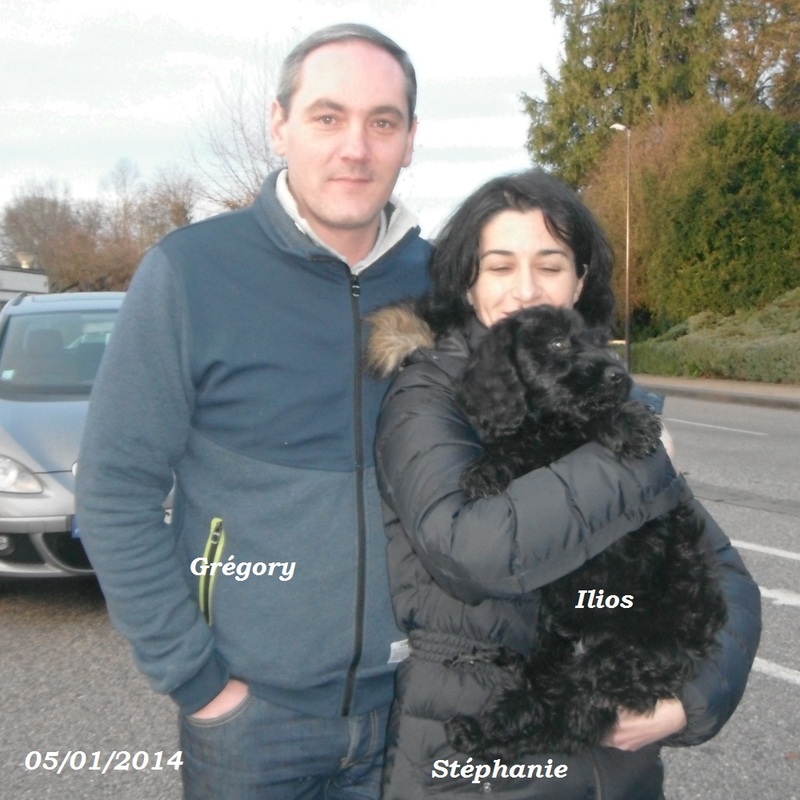 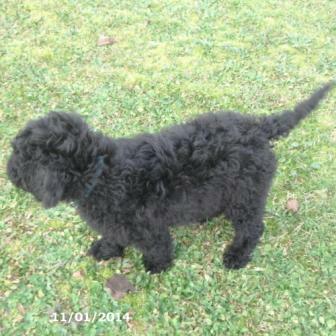 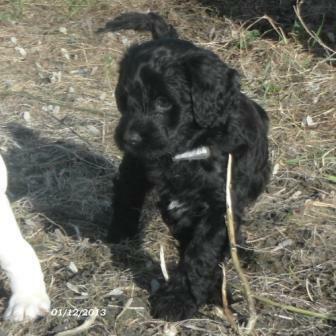 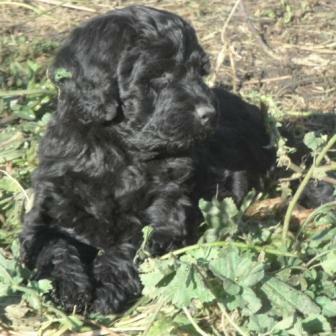 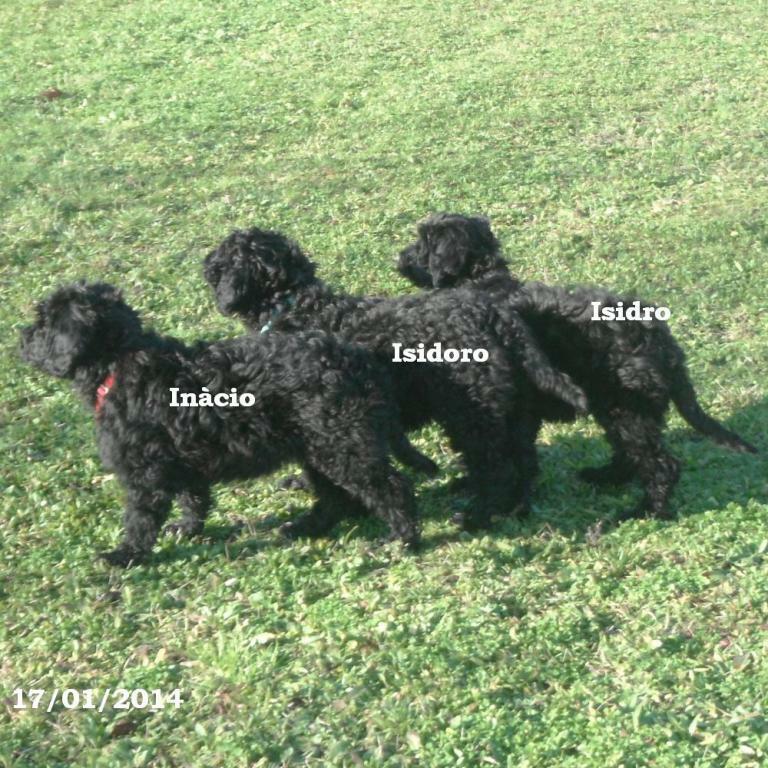 Portuguese water dog puppies ( PWD ), puppies born in our kennel, near Bordeaux in france. 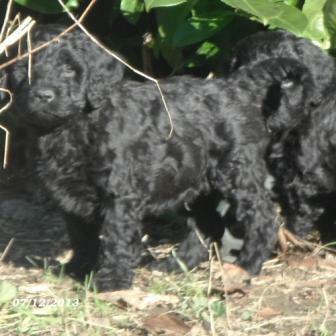 Puppies born on october 22nd 2013 at Mrs Bitangui's ! 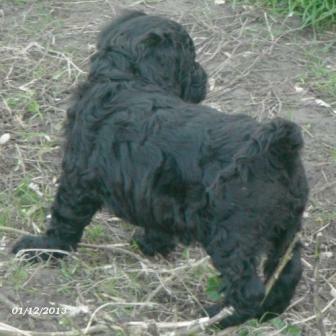 Pointer on the picture to enlarge.